Food: Appetizers will be covered by Denver Tesla Club. Menu food and drinks are self-pay. Saturday (January 19, 2019), we will have the formal launch party for DTC's first charity project with Big Green Colorado. We are so excited to help support Big Green in building a Learning Garden at McGlone Elementary in the Montbello neighborhood of Denver. We will receive a presentation about how Big Green was conceived by Kimbal Musk and have a chance to learn more about their mission and process. We, the members of DTC, have the opportunity to change lives with Big Green. A science teacher at McGlone shared "Our students and community are often overlooked so we need and deserve the opportunity to be connected with resources and education for sustainable gardening and heath. That is why we are wishing for a Big Green Learning Garden this spring." Big Green's donors fully fund the Learning Gardens and the organization manages all the construction, training of educators, and maintenance for the startup years to create a truly sustainable program. Beyond funding, we are also expecting volunteer opportunities during the spring and fall plantings for years to come. Every donation over $100 before we reach our goal will enter you into a raffle to win 2 GA Tickets to Big Green's Vintage Denver event Hosted by Kimbal Musk at The Dairy Block on September 28th. Every donation of $5,000 before we meet our goal will include a Thank-You Gift of 2 VIP Tickets to Big Green's Vintage Denver event Hosted by Kimbal Musk at The Dairy Block on September 28th. VIP tickets include an intimate Preview Party prior to the event, separate entrance to the event with valet, and entrance to the VIP lounge hosted by Kimbal Musk. Video message from Big Green founder Kimbal Musk. 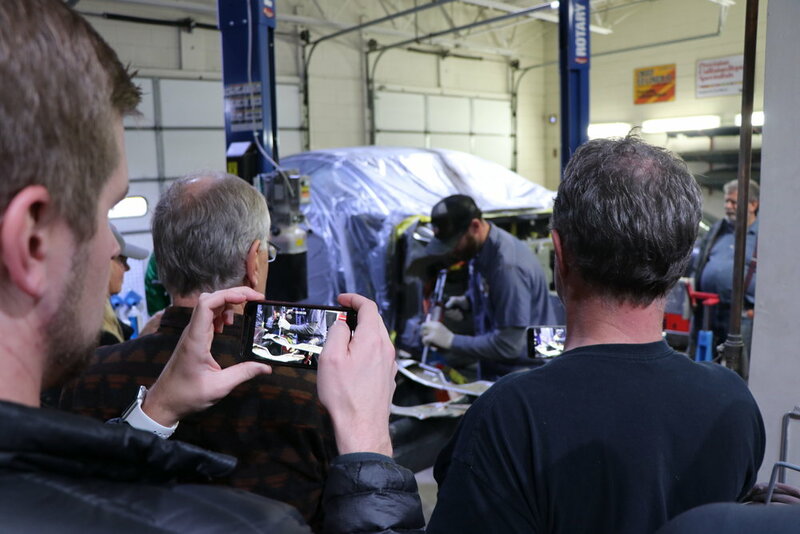 Last month we got an exciting opportunity to see vehicles being worked on by Denver's premier Tesla-certified collision repair center, Stuttgart Auto Body. 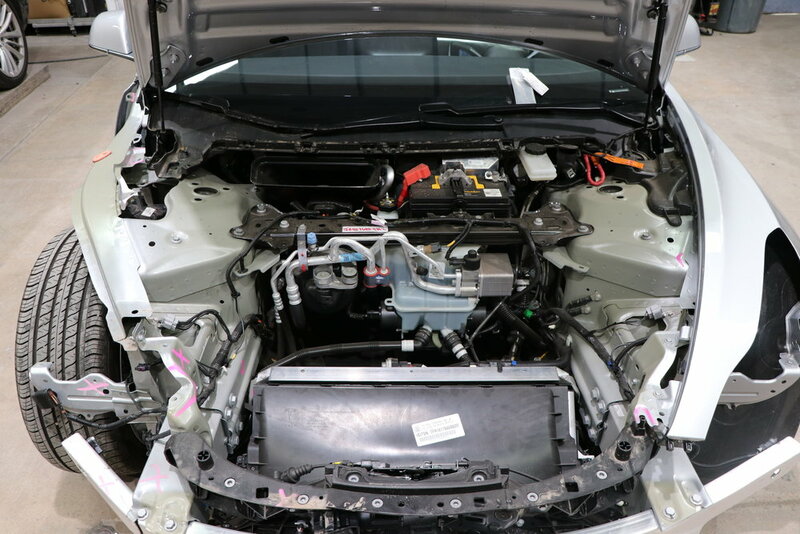 They showed us how a repair works when your Tesla is in an accident and how Teslas compare to other high end cars they work on. We also received an inside perspective from State Farm agent Austin Domsch on how to properly insure your Tesla and how his agency makes the insurance process as easy as possible. A Detail at our sponsor, Colorado Detail was a hit on October 27th. One lucky owner got their baby detailed and we saw plenty of chatter about the tips and tools that the DTC members brought home. Board-members from DTC recently got a special tour of a wonderful Learning Garden built by the amazing not-for-profit Big Green. We were deeply impressed with their process for fully supporting the development of these programs from beginning to end at schools in need. Big Green's donors fully fund the Learning Gardens and the organization manages all the construction, training of educators, and maintenance for the startup years to create a truly sustainable program. The Learning Gardens are outdoor classrooms that engage the students in growing and harvesting fresh fruits and vegetables - that end up in the school cafeterias and support the surrounding residents. With Big Green's staff, the DTC is aiming to fully fund the construction of a program at McGlone Elementary School in Montbello. Our goal is $35,000 (like everyone chipping in for a base Model 3). Let's make this happen. 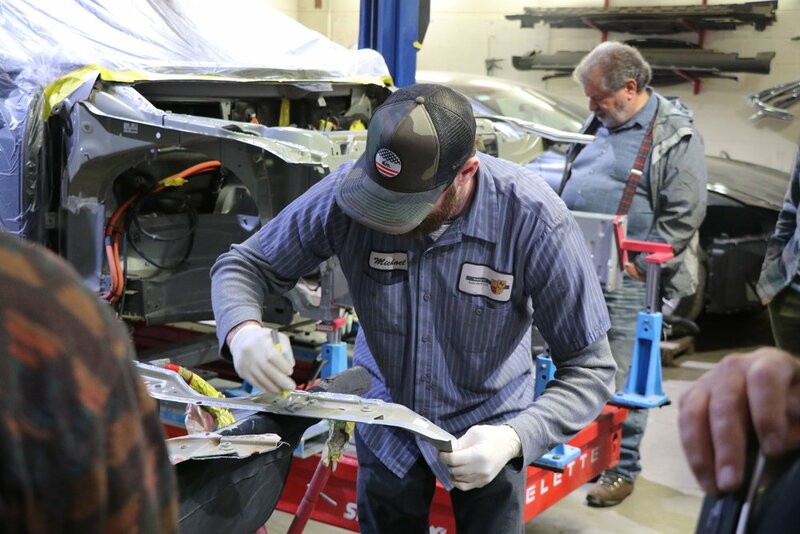 As many of you have heard and read, following an offer to help from a current owner, Tesla CEO, Elon Musk recently welcomed volunteers to the service centers to help orient new owners. Elon and his brother Kimbal (from Boulder, CO) were repeatedly on site to help with this push to meet the "delivery logistics hell" deadline of the 3rd Quarter close. This is the kind of thing that truly sets Tesla apart from other vehicle brands and gives us at the DTC Board a case of the feels. 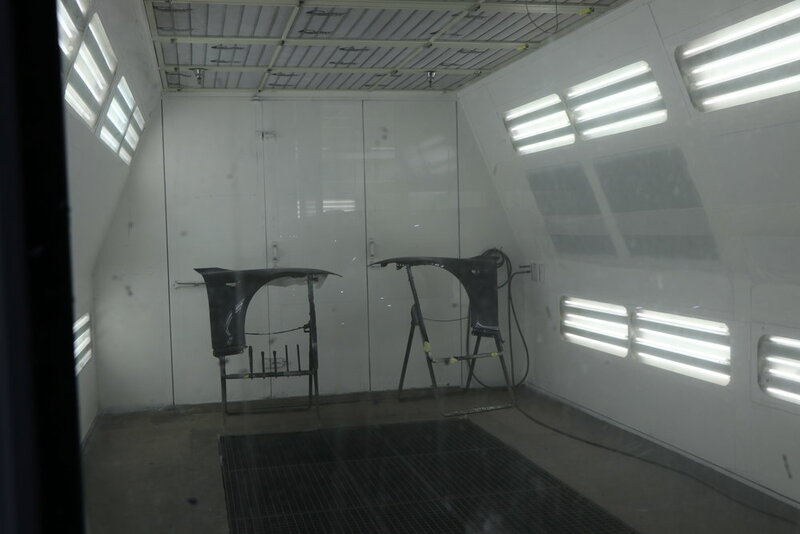 It has been reported that our local service center in Littleton delivered over 200 vehicles in the last weekend. We would love to see data on this if you can find it. More importantly, huge kudos to the service center staff, thank you to the volunteers, and congratulations to all the new owners that are leading the charge towards sustainable transportation and are fortunate to now own the best vehicles in the world. Just in time for Earth Day–looks like we’re catching up to Phoenix on Tesla’s Carbon Savings Calculator! Keep it up, Denver! You may have noticed that we did not have a February gathering for the Club. Our plan is to hold gatherings in March and May, preparing for the multitude of cool events going on in the summer months. Events we will be discussing include the Custer Rally in late May, a June Mount Evans trip, August at Bandimere (to watch Dan’s new Ludicrous P100D), a September Pikes Peak event organized by the CSEVC, and our October Leaf Peeper cruise. There will be many other events going on during the summer, and we will do our best to keep everyone up to date on these. Please plan on visiting the March event to help with these discussions. The Colorado Renewable Energy Society, Jeffco Chapter, will be having an event on March 23rd titled “Driverless Cars and the Environment”, featuring Rutt Bridges. The event will be held at the Jefferson Unitarian Church in Golden. Information and RSVP contact info is below. Thanks to Martin Voelker for the update. 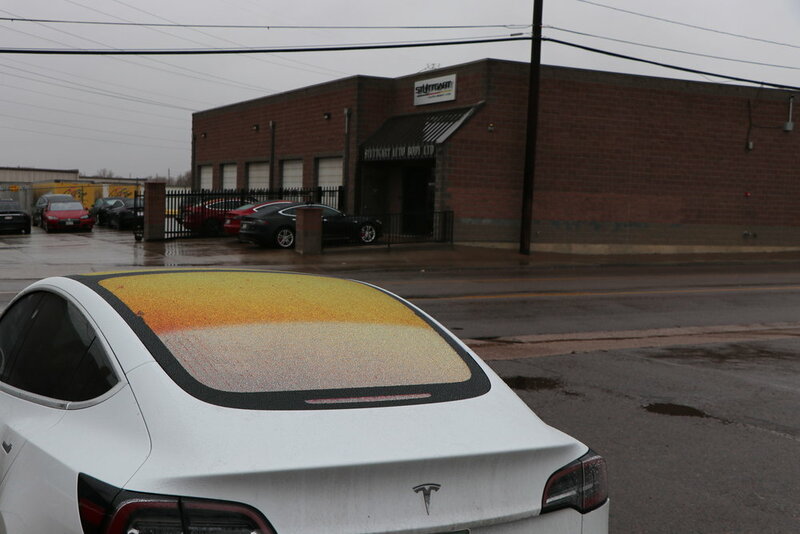 Thanks to a great idea from Elizabeth Nguyen, the Colorado Springs EV Club and Denver Tesla Club joined forces on December 21st to deliver hot lunch to the crews at the Denver Service Center on East Evans. Thanks to everyone who donated funds for the event and to Mac, Wilson, James, Chris, Chris and Elizabeth for being there for the delivery. The Colorado Springs EV Club and Denver EV Club will be having their annual holiday party on Saturday, December 10 at 1:00 pm. Because of this, and due to other scheduling conflicts, we have cancelled our own meeting on December 17th. Please see the Upcoming Events tab for more information. We are starting to see more Model X in the club! Very cool. 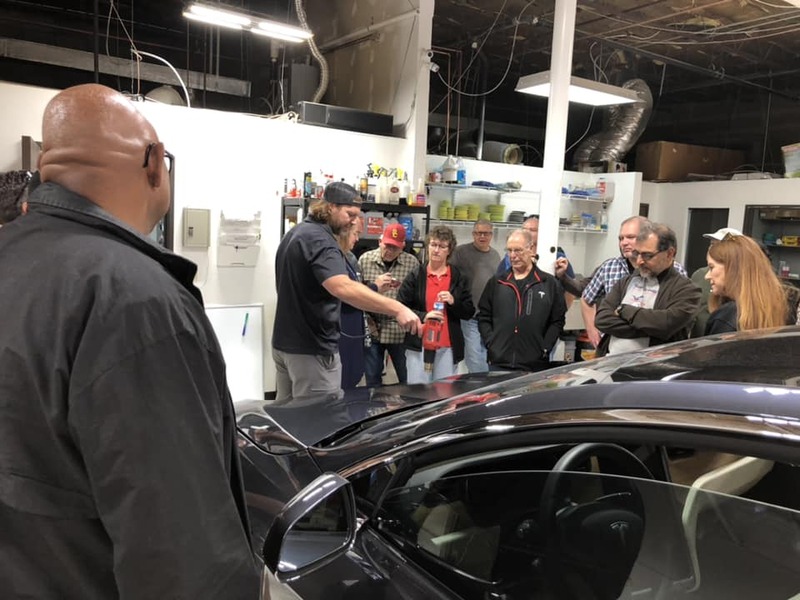 Please join the Denver Tesla Club for a tour up beautiful Mt. Evans, located just west of Denver, on Saturday, August 20, 2016! We will meet in Idaho Springs at the Clear Creek Middle School parking lot at 8:30 am and begin our ascent at 9:00 am, due to expected heavy traffic that day. The round trip should take about two hours, and we will meet back in Idaho Springs at Beau Jo’s Pizza for lunch. Please bring $15 for entrance to Mt. Evans and also for a photo at Echo Lake Park. Also bring a jacket in case of cold weather. It can change quickly at elevation. We will go rain or shine. You may decide on your own how high you want to go if we have bad weather. Our meeting place, Clear Creek Middle School, is located at 320 Chicago Creek Road, Idaho Springs, CO. Beau Jo’s is located at 1517 Miner Street, Idaho Springs, CO.
RSVP to Chris at mcblair92@mac.com.